Welcome to the world Jack! 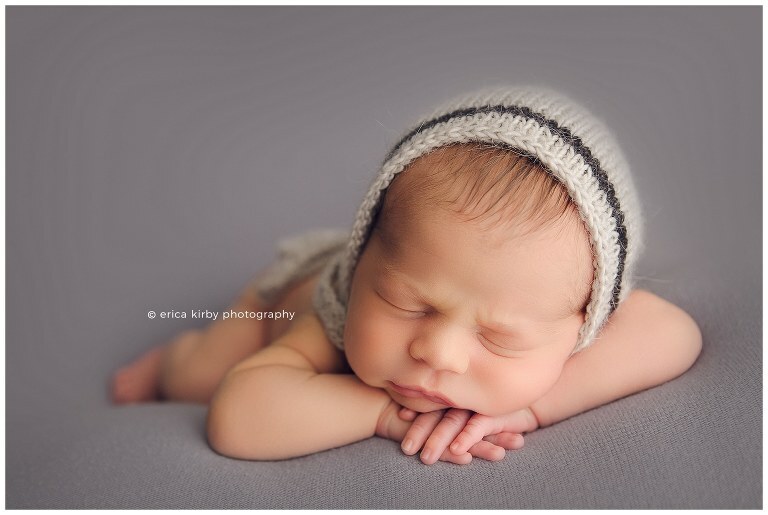 This handsome little newborn came to our studio when he was 14 days new. His newborn session is a perfect representation of the images we strive to create for our clients. A complimentary balance of whimsical props and classic poses. Jack was super fun to work with and not to mention all that hair! Congratulations F family on your newest arrival! Newborn+Iktan This handsome little newborn visited our Georgetown studio all the way from San Antonio. His parents were referred to us by a good friend and we couldn’t be happier to work with such a wonderful family. For Iktan’s newborn session we kept it simple with whites and grays which were perfect for his skin tone. We incorporated our desk prop which was actually our 1st prop we ever purchased! It’s seen lots of newborns and it is definitely a client favorite. In April 2015, we met an amazing couple and their brand new baby boy. 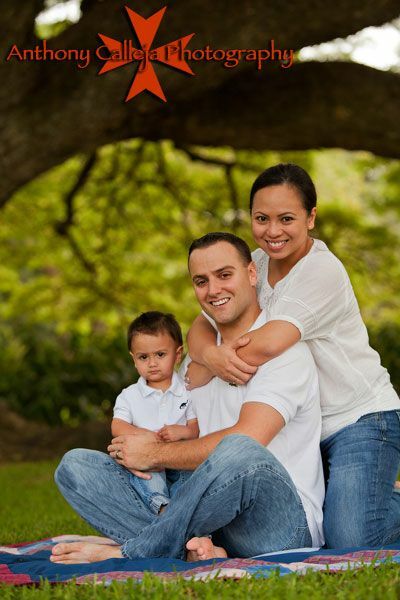 Over the past 18 months we have had the chance to capture this beautiful family and the unwavering love they share. Sadly today, we held our last session with the Lasater family. Our sweet friend Courtney will soon leave this earth at 36 years young as her cancer has taken its toll. She will leave behind an amazing husband, a precious little boy, countless family and friends that love her dearly as well as of legacy of beauty, strength and grace. We are heartbroken. Over the last 5 years we have had the privilege of meeting many wonderful families. We have been present for our client’s most intimate moments. We would have hoped these moments would have never presented themselves, but we could not have been more honored to have created these memories for our dear friends. This image may not seem fitting for such a heavy hearted post, but this image captures the amazing spirit of the Lasater family. Live. Laugh. Love. Say hello baby Harper! For the newborn session we chose creams, white and purples. 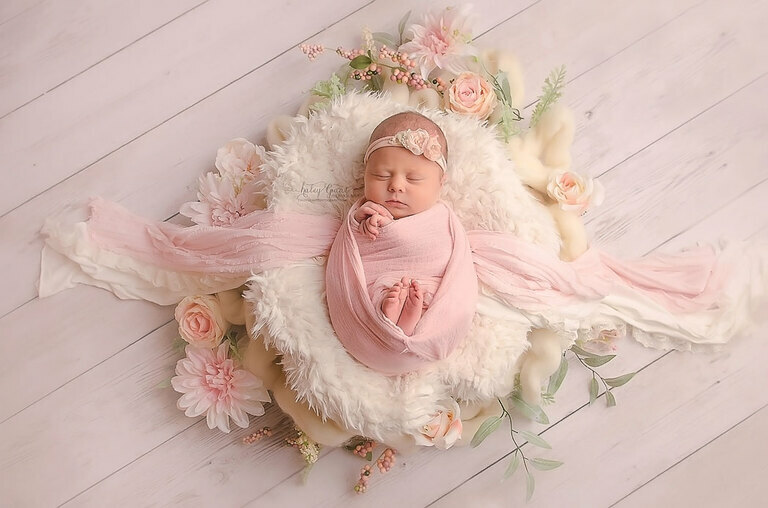 Delicate flowers and dainty pearls were the perfect accessories for this this sweet little newborn baby! Introducing baby boy Austin! This handsome little man arrived to his session 12 days new. Oh so tiny, but with a full head of hair! His proud mommy, daddy, big sister and brother were all in attendance and were obviously smitten with the newest addition. We are so grateful the S family chose us to create beautiful memories for their last little one! $200+tax 1 child ($25 per additional child) 15 minutes in studio 10 Digital Images with Print Release **Kiddos must be able to sit up unassisted** Please call 512-639-7639 to book your session today! 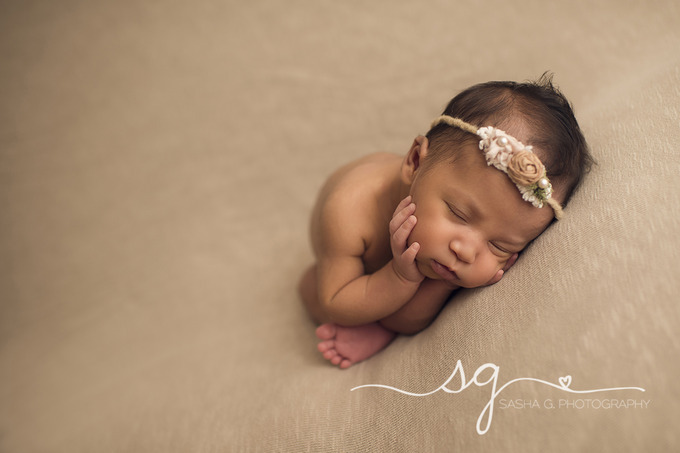 Sweet newborn Lola visited our Georgetown studio with her parents when she was 15 days new. For the session we incorporated mainly warm neutrals and delicate accessories. We like to focus on the little details that make each of our tiny clients unique. With her gorgeous head of hair and precious little face, Lola was an absolute doll. Thank you A family for sharing your baby girl with us! This darling little bee-bee visited our studio when she was 9 days new. Prior to her arrival her mommy let us know she was a hobby beekeeper and would like to incorporate that into her daughter’s newborn session. Amanda was able to crochet a sweet little bee hat and tushie cover and mommy provided one of her own beehive boxes. We truly enjoy collaborating with our clients to create images that are personal and unique! Welcome to the world baby girl! This little guy came to us at 21 days old and slept like a champ. His proud parents were absolutely in love with their baby boy. We simply could not get over his thick, curly hair and squishy baby lips. Prior to our sessions we ask our clients to select a few colors they would like to incorporate in their session and also describe the nursery. We use this information to choose coordinating colors that will hang well in our client’s homes. Nathan’s nursery has a nautical theme with a gray and blue color palette so we selected various shades of blues and neutrals for the session and our of course of fishing boat from Mr. and Mrs. and Co. Welcome to the world handsome! A cowboy, a pilot, and a pirate! Every little boy’s dream! Say hello to Mr. Reef! This adorable newborn is the first for mommy and daddy and his gender was to be a surprise! Daddy is a pilot so he was definitely ready to fly high! Congratulations B family on your newest arrival! Welcome baby girl Devyn! 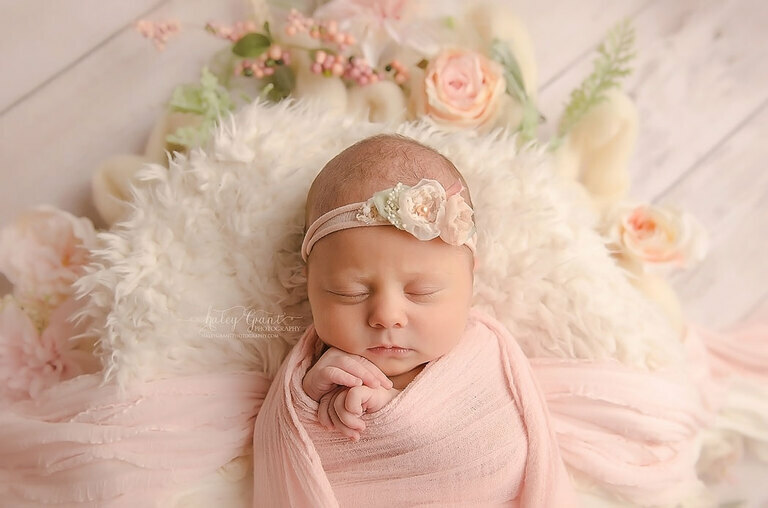 This beautiful baby girl arrived to her newborn session 13 days new with mom, dad, and big brother Vincent. 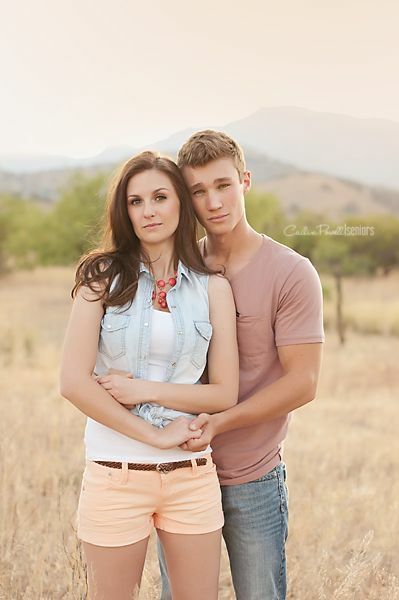 For the session we chose a neutral color palette with hints of orange and tangerine. Miss Devyn made us work a little harder for each pose, but it was oh so worth it! Just look at all the gorgeous hair and big brother was so proud. Thank you D family for sharing your beautiful blessing with us! Hello Alejandro! 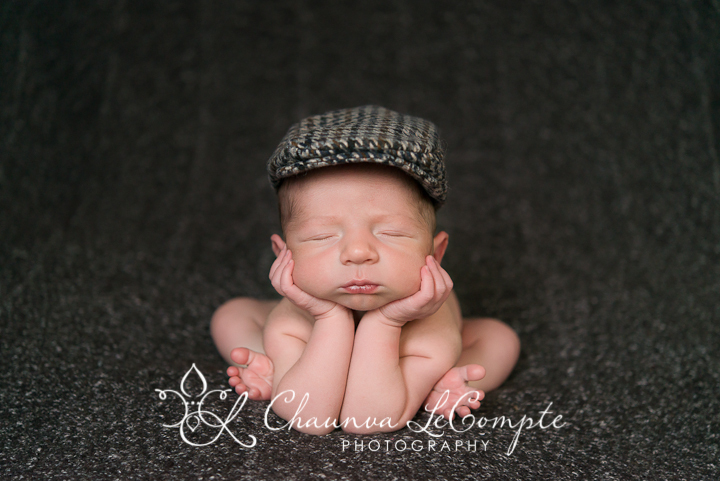 This handsome little man arrived to his newborn session with his proud parents in tow! 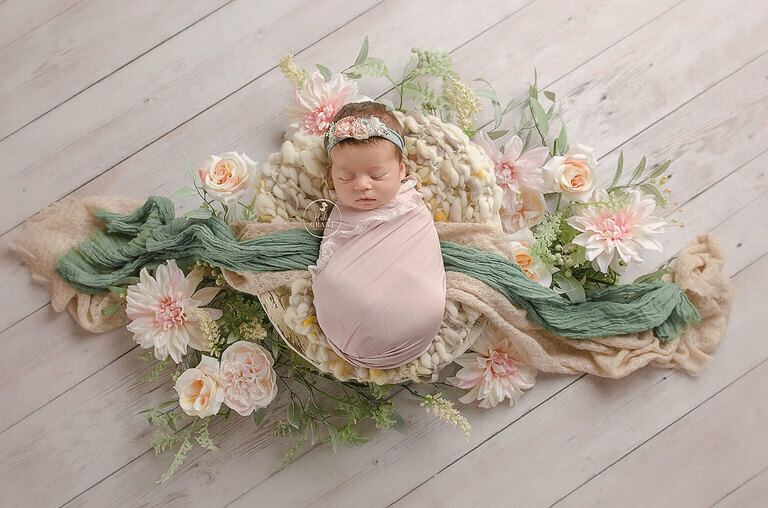 For the newborn session we chose blues and browns and a few fun props! Both mom and dad are in the military so we included a Chinook helicopter from home and it went great with our GI JOE set! Welcome baby girl Emmeline! Such a sweet name for a sweet little newborn! For Emmeline’s session, her mommy and daddy wanted to incorporate purple, silver, gold, and flowers. 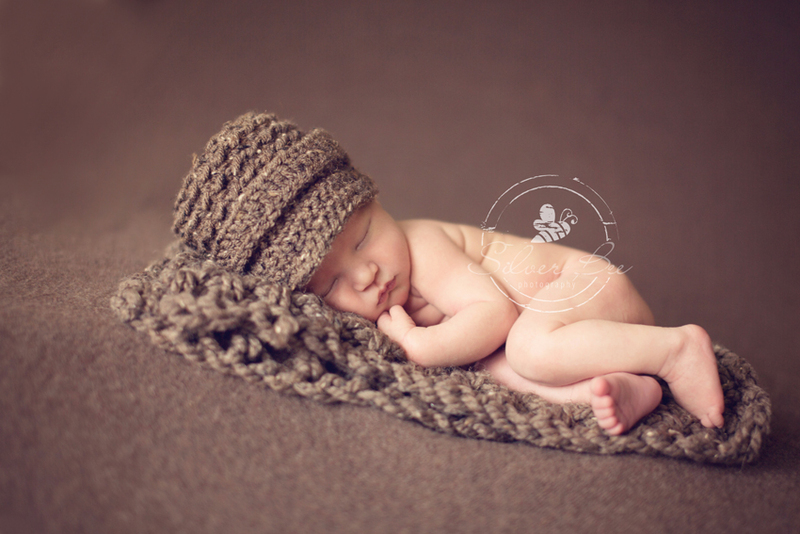 We also incorporated a few soft blues and an adorable custom crochet lamb beanie Amanda made for the session. Congratulations C family on your newest arrival! Sailor is 3! We absolutely loved collaborating with this little one’s mama for her session. On location sessions are wonderful for younger children. There is no pressure to perform and provides an opportunity to just let them be free. No “cheese” smiles are required. 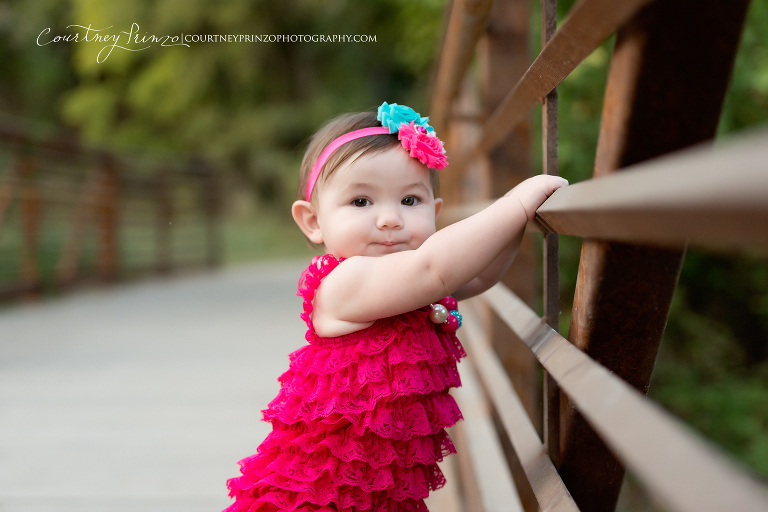 There are so many aspects to a little one’s personality and we love to capture all of them. Happy Birthday pretty girl! Birthday sessions don’t always have to include a cake smash especially with a sweetheart like Indra and can we talk about those adorable piggy buns! Baby Isaac visited our Georgetown studio with mom, dad, and big sister Lucy in tow. It was obvious from the beginning of the session that Lucy was absolutely smitten with her new baby brother. There was plenty of sweet pats on the head and kisses. Adorable! For Isaac’s newborn session, we chose a color palette of cool neutrals and blues. Our white curved bench is a simple and classic prop that made a perfect addition to the session. The entire session had a nice clean feel to it which we loved and this handsome little boy squished up like a dream! It was so wonderful working with the sweet family. Welcome baby Aaryan! The parents of this little guy are huge Texas sports team fans which we incorporated in his newborn session. 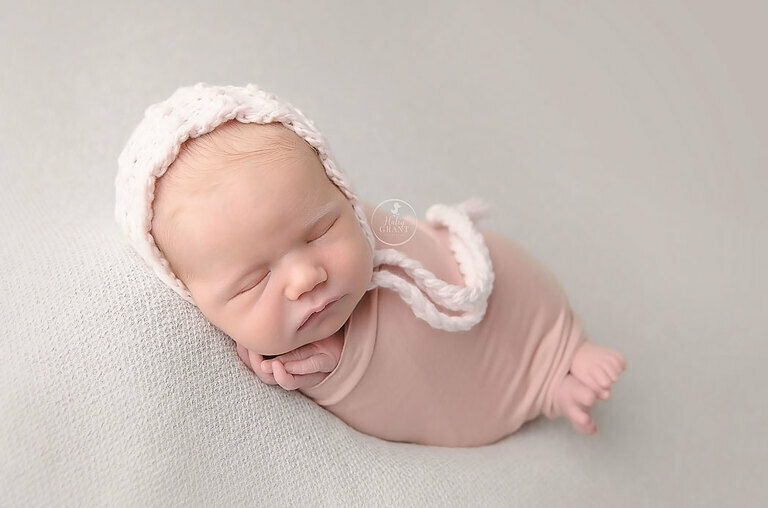 However, we also included a few classic newborn poses that focused just on this little cutie baby! Check out those eyelashes! 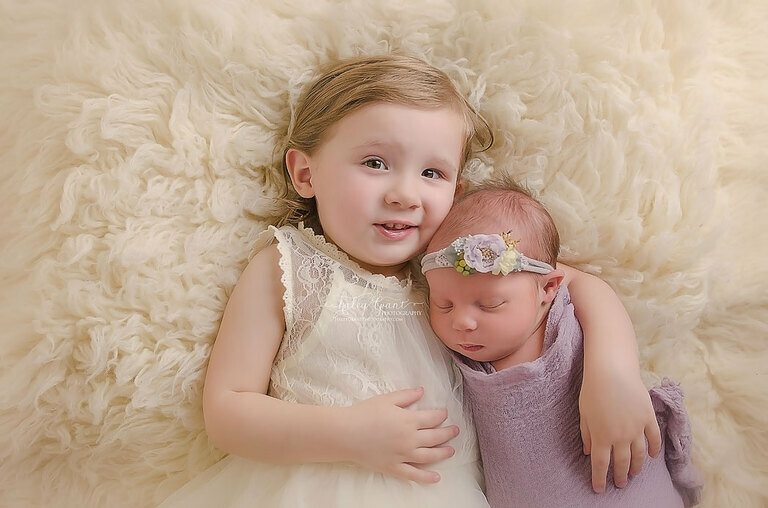 Brian Plus Amanda specializes in newborn, baby, maternity, birth, child and family photography in Austin, Texas and surrounding areas including but not limited to Georgetown, Pflugerville, Lakeway, Cedar Park Round Rock. Who is ready for Spring?!?! 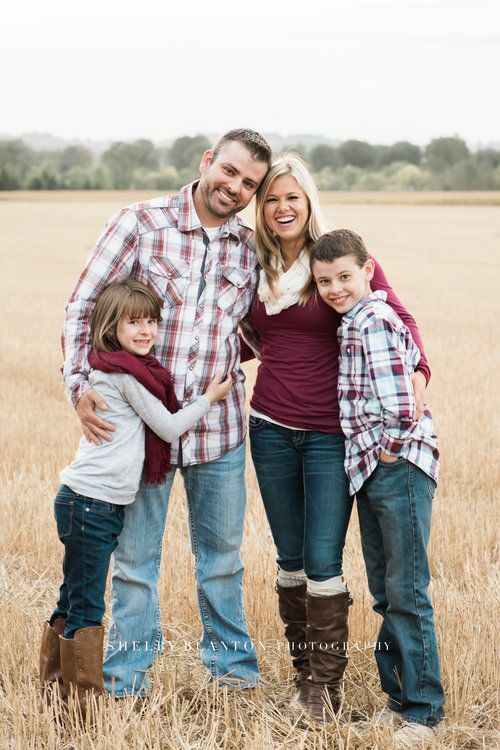 What a better way to say goodbye to Winter than with an adorable mini session. Sunday March 13th ONLY. 10 spots available. Choose from 3 stylized sets. We absolutely love when we are able to watch our tiny clients grow up. From sleepy newborns to busy toddlers and all the in betweens. We love being able to document each milestone and it is a wonderful compliment that our clients continue to trust us with such precious memories. 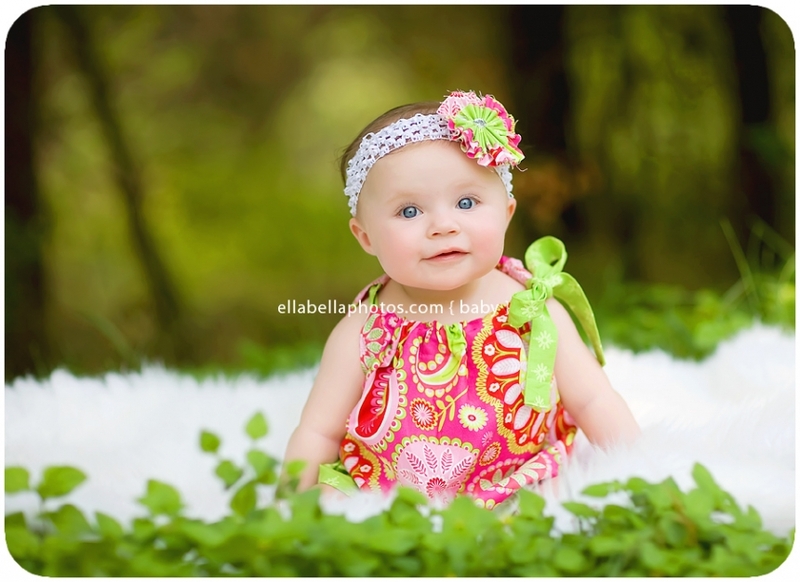 Say hello to this darling, Elle Parker! 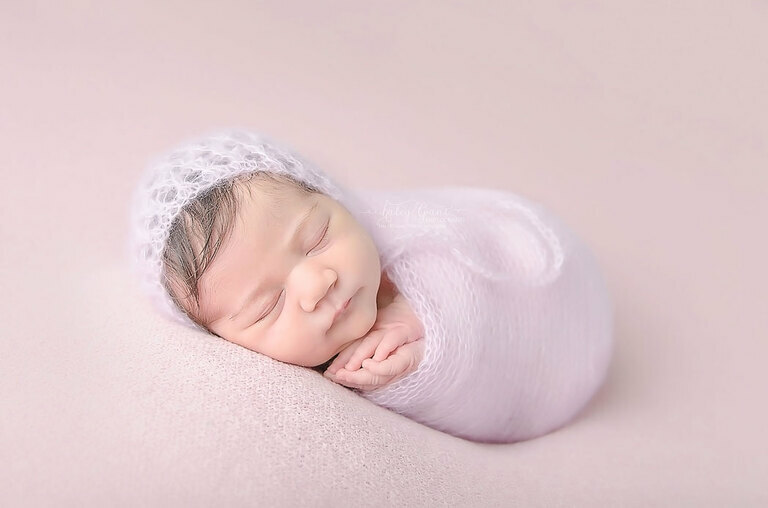 Mommy and daddy brought their sweet baby girl to our studio when she was one month old after arriving 6 weeks early! During her session, Miss Elle didn’t make a peep. She was a sleeping dream with the sweetest little doll face! Thank you P family for sharing your beautiful blessing with us! Austin Newborn Photographer | Austin Baby Photographer | Austin Child Photographer | Austin Maternity Photographer | Austin Cake Smash Photographer | Austin Family Photographer | SashaGPhotography | Sasha G Photography | Specializing in Newborn, Baby, Child, Maternity, Cake Smash and Family photography in Austin including Circle C, Bee Cave, Westlake, Oak Hill, Downtown | Contact me to book your photography session today.